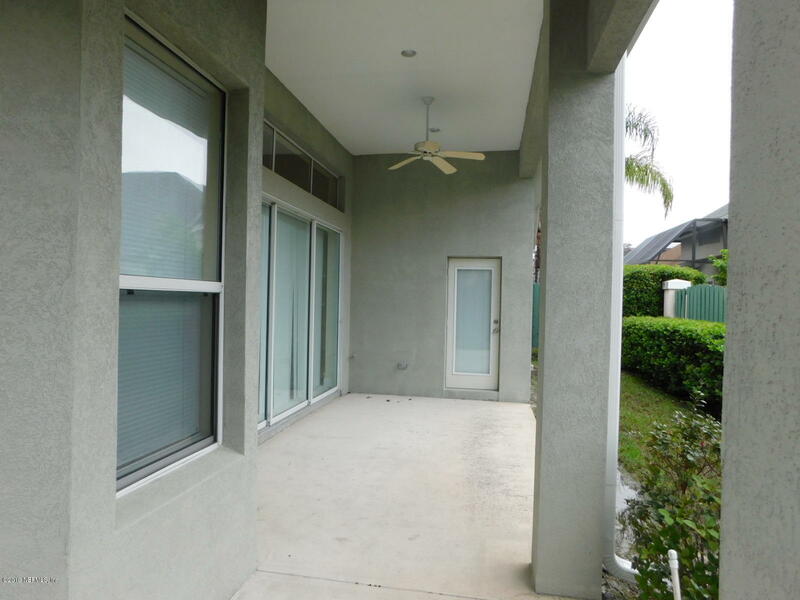 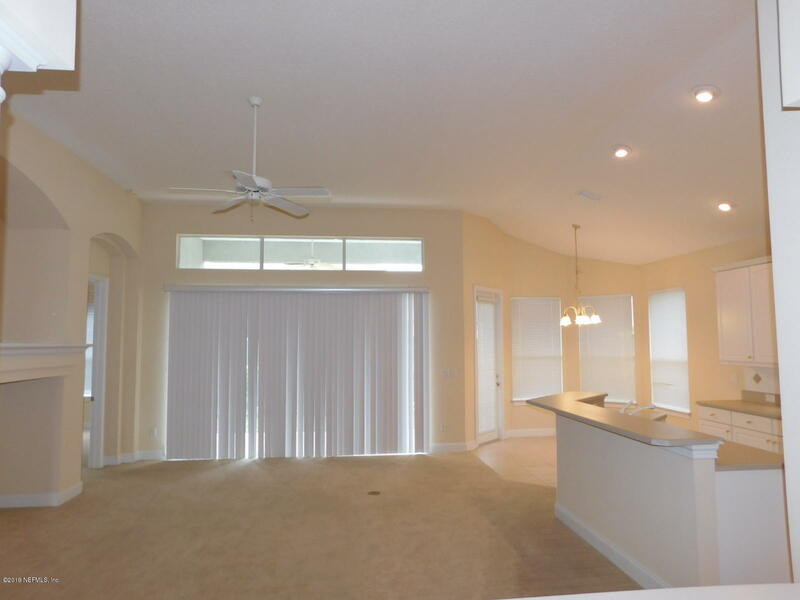 Located At The World OF Golf Village This Well Appointed Three bedroom Three Bath Home Awaits You Visit. 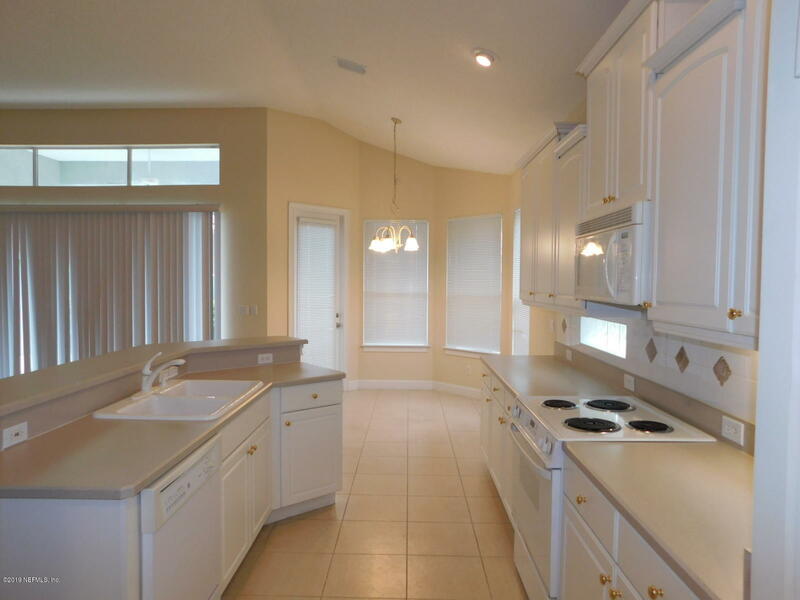 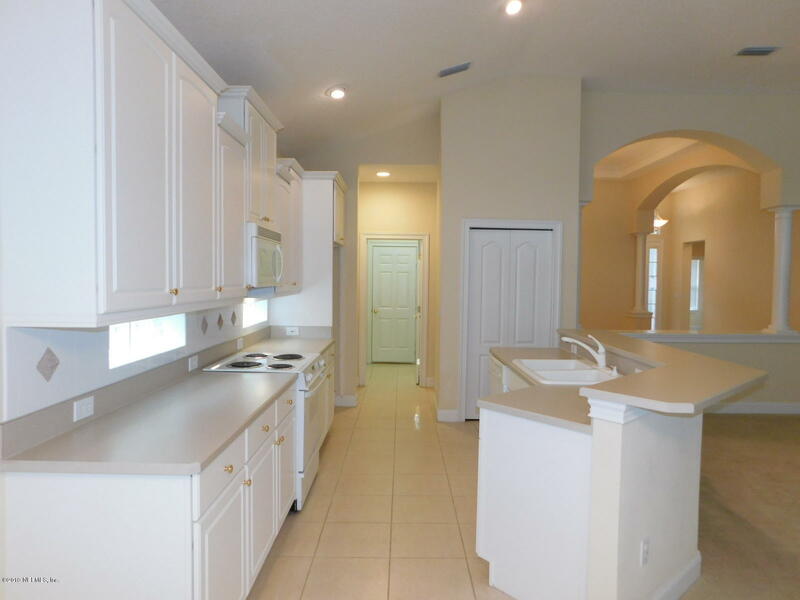 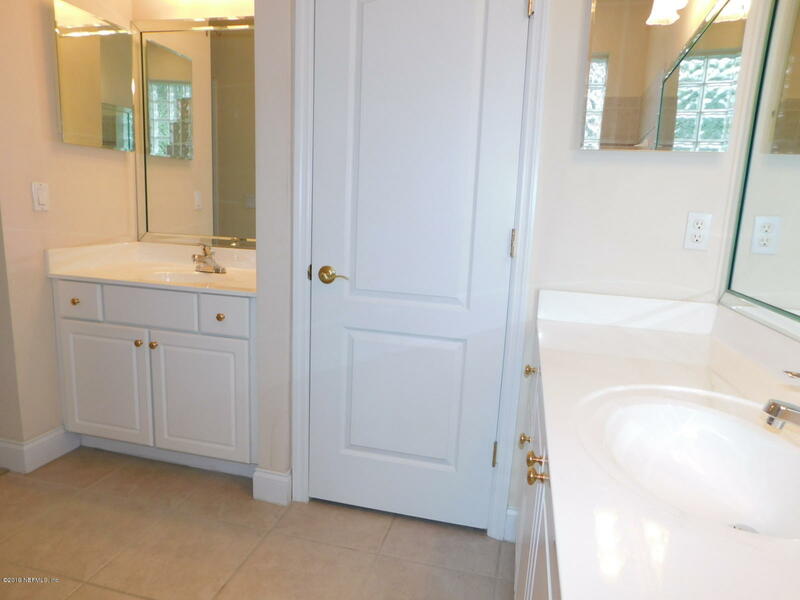 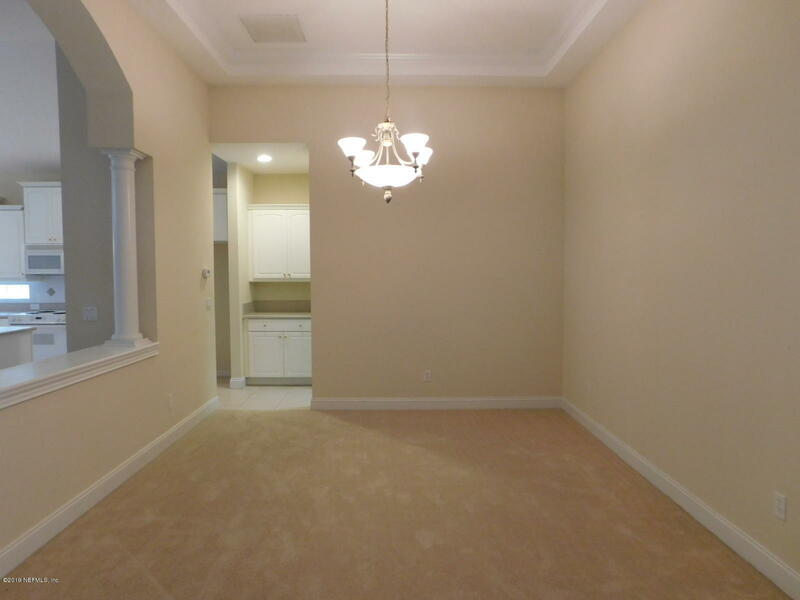 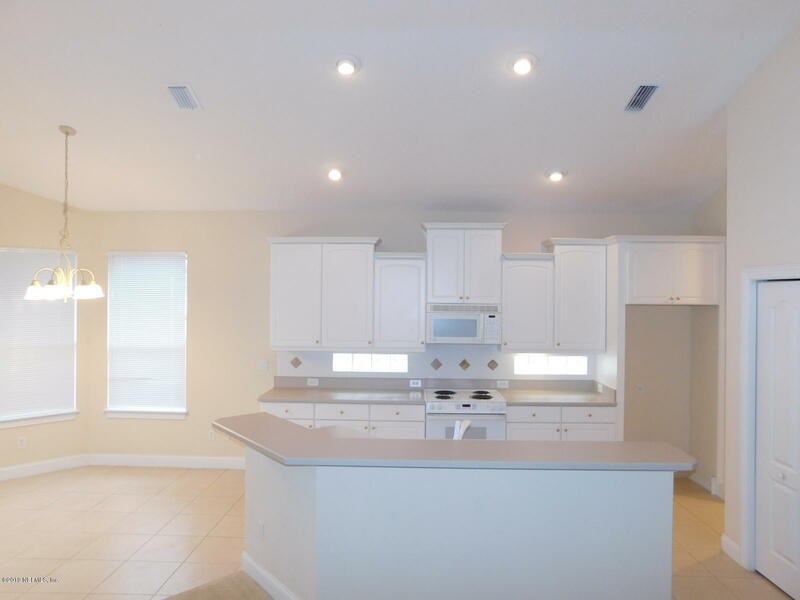 The Kitchen Boasts 42' Cabinets With crown Molding And All Matching White Appliances. 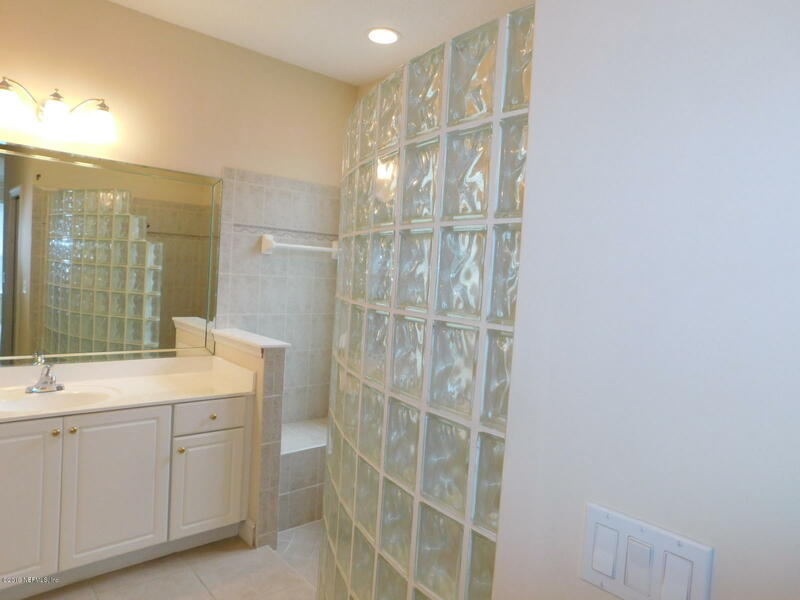 Ceramic Tile Will Be Found In Kitchen, Nook And Bathrooms. 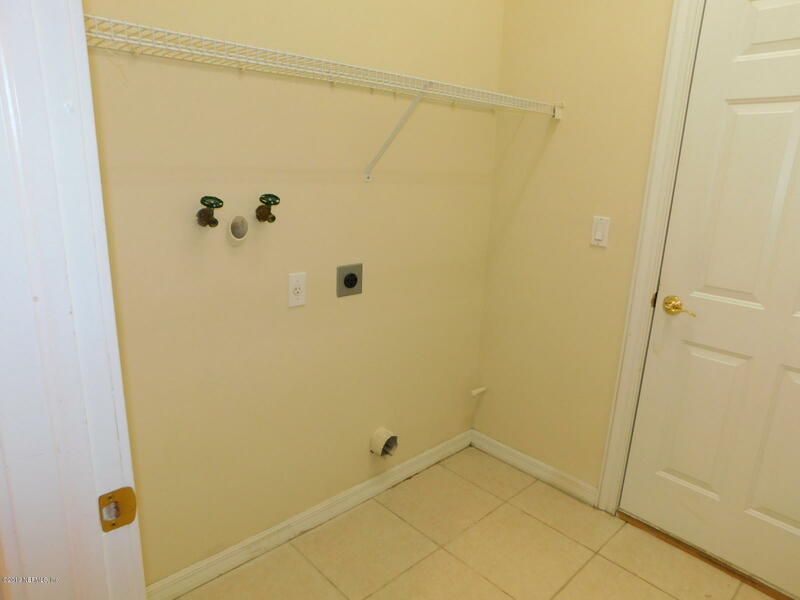 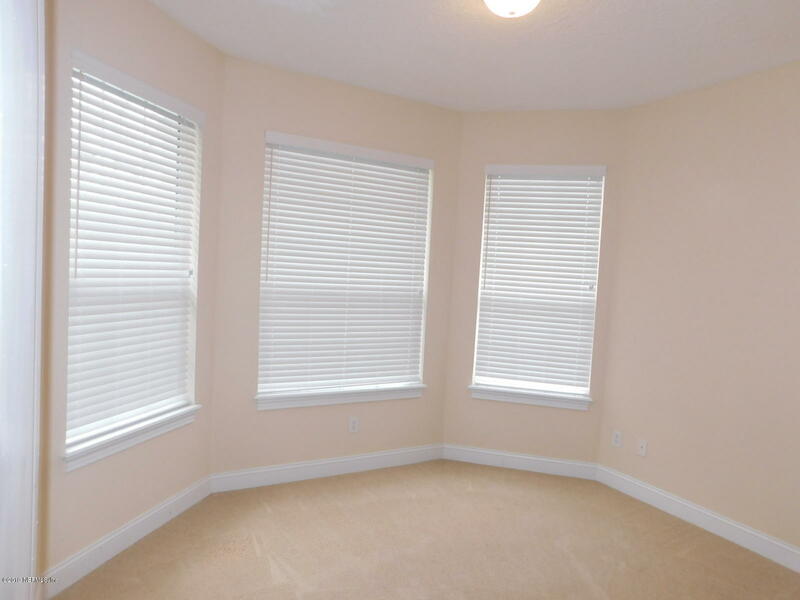 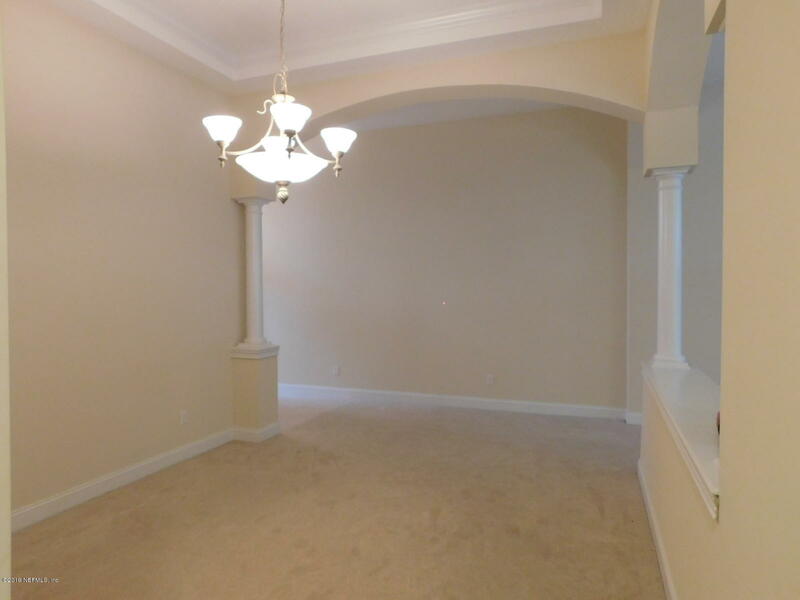 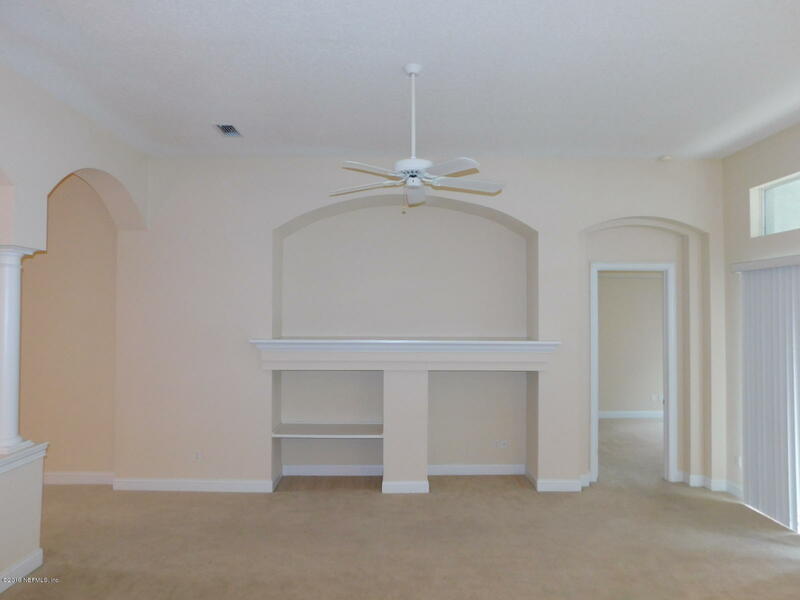 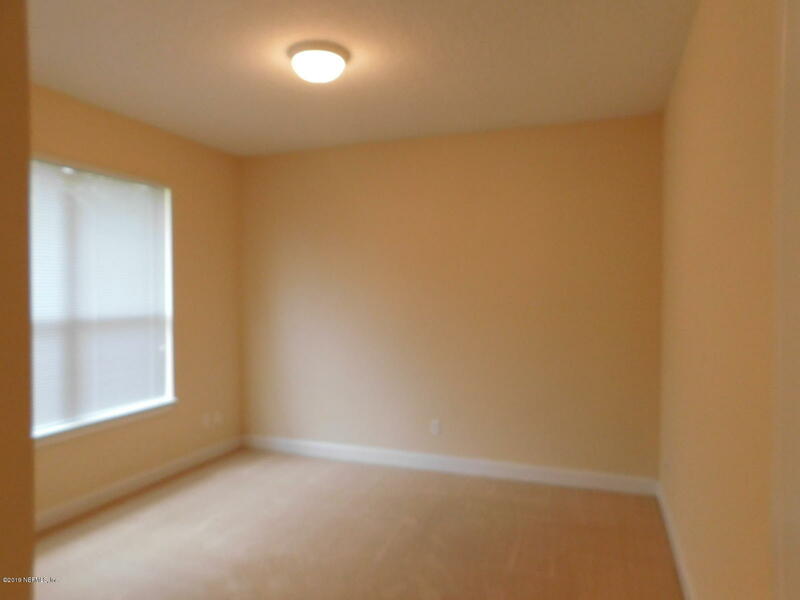 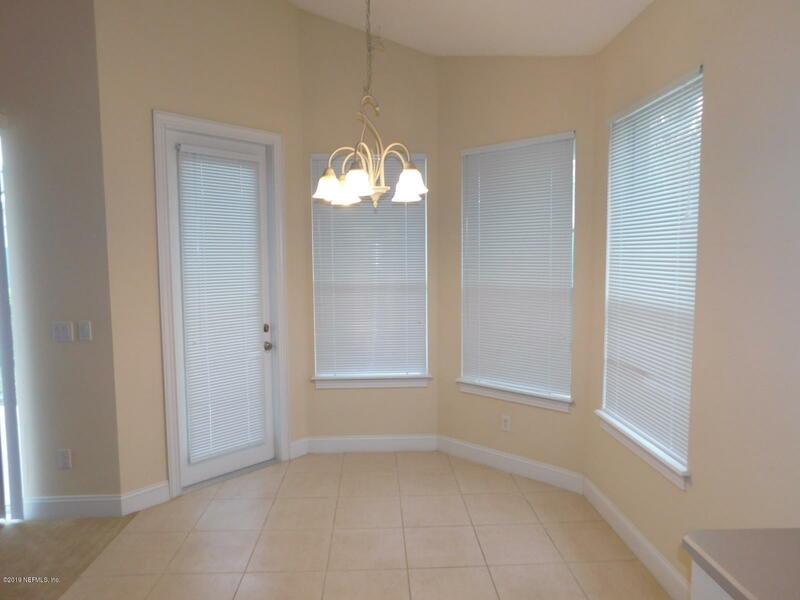 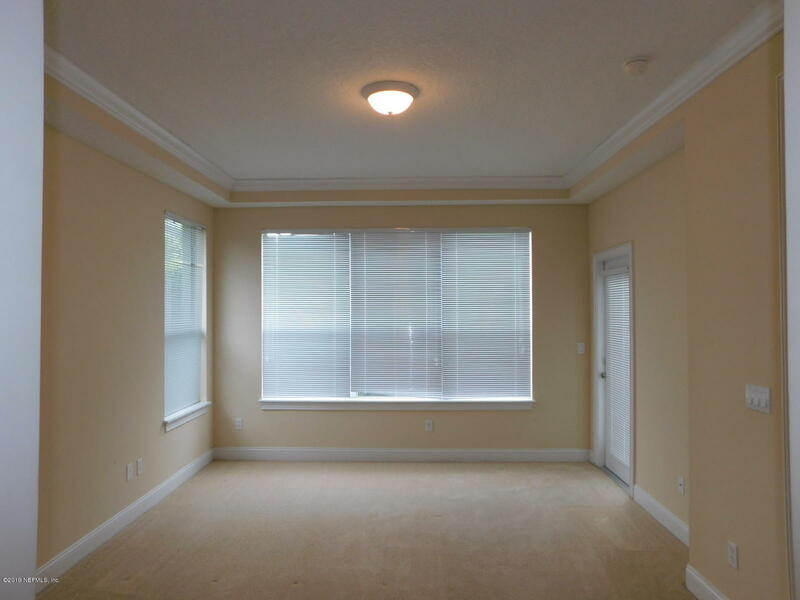 Fresh Paint And Carpet In All Bedrooms. 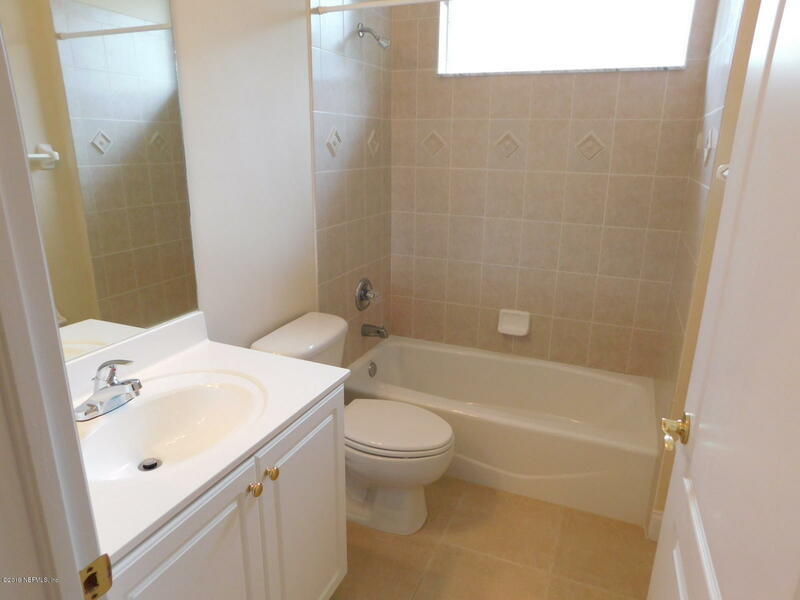 Home Shows Very Well, Make Your Appointment To See This One today. 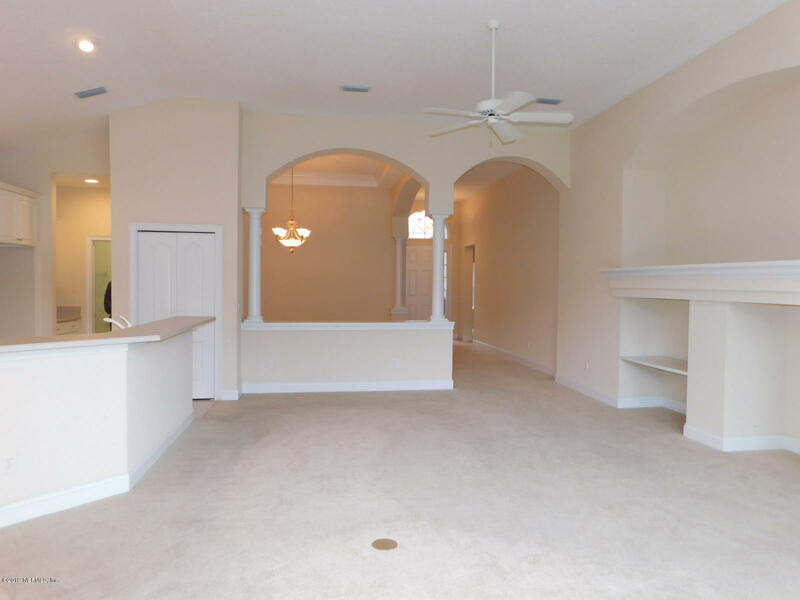 Welcome Home!! 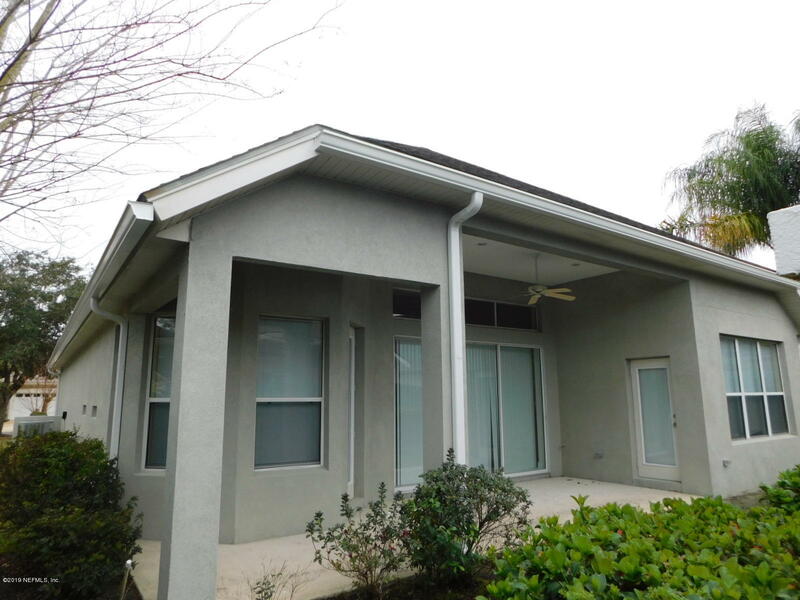 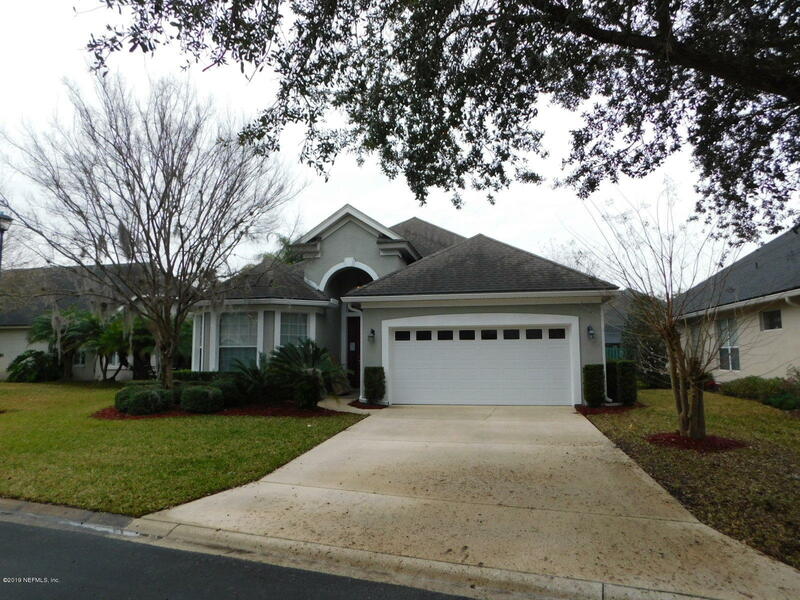 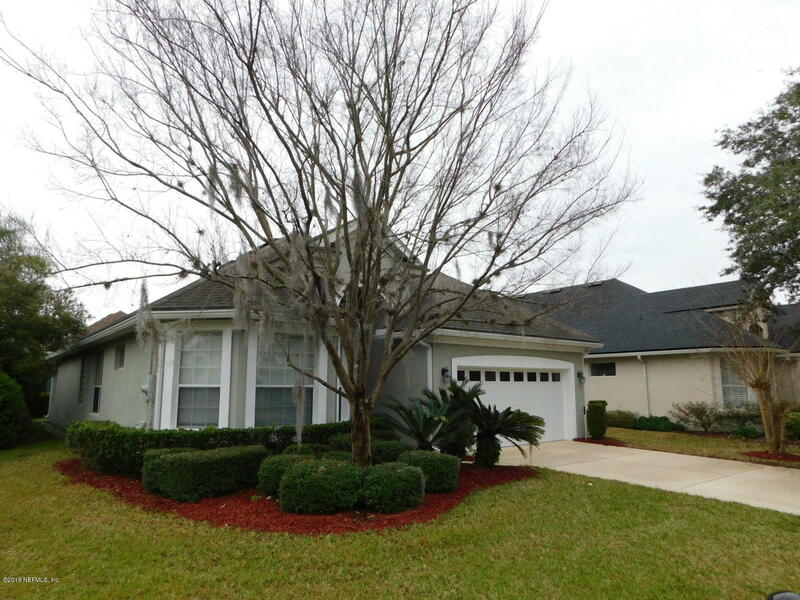 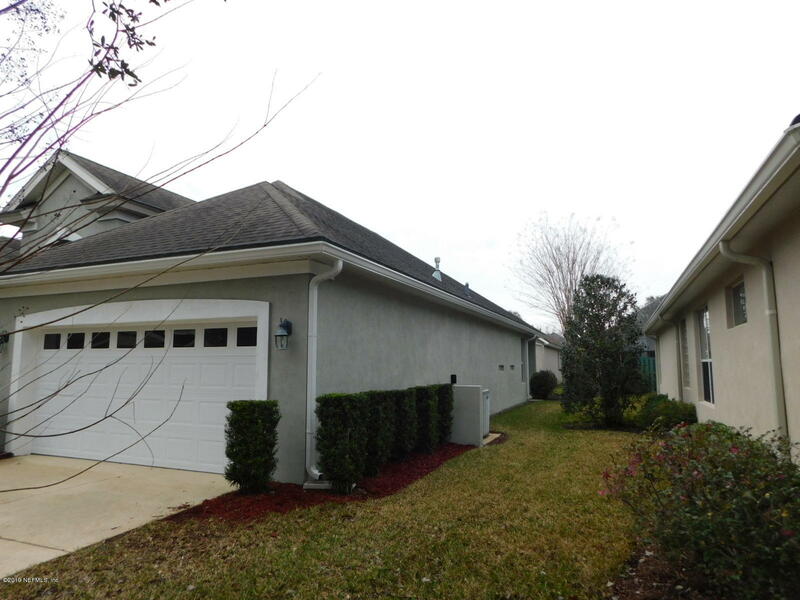 321 Island Green Dr is a 1,794 (*estimated) square foot home with 3 bedrooms and 2 bathrooms located in St Augustine FL, ST. JOHNS County. 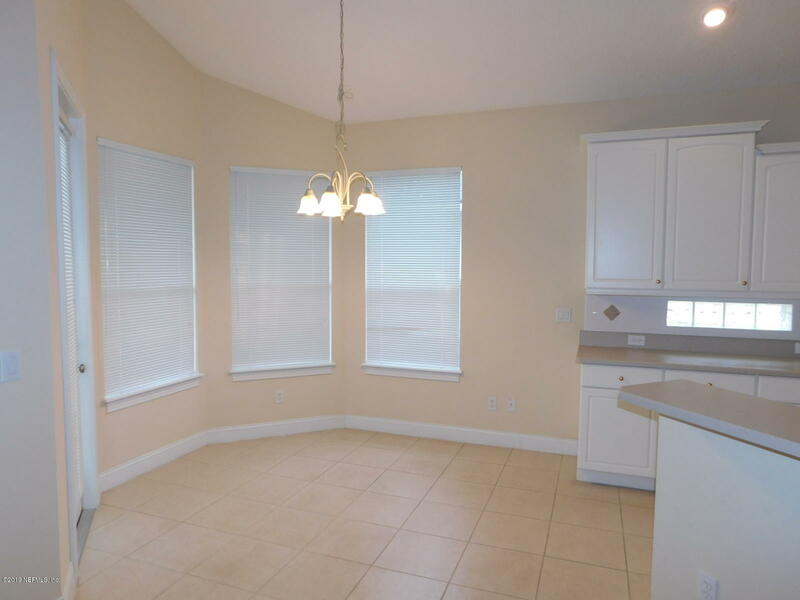 This property is listed for sale at $298,000 and is currently active and accepting offers.